Ethereum mining is no longer profitable claims Susquehanna International Group. The global trading and technology firm announced in a report that the profits from GPU (Graphics Processing Unit) mining of Ethereum have fallen to approx zero. The analyst for the company said that as the price of ethereum has fallen down, the mining is no longer profitable and instead an expense. According to the report by Susquehanna International Group, the mining of ETH through GPU was as high as $65 at the start of 2017 when the price of ETH spiked up. As the price started to experience a bullish momentum, in April the profits fell up to $30 a month. 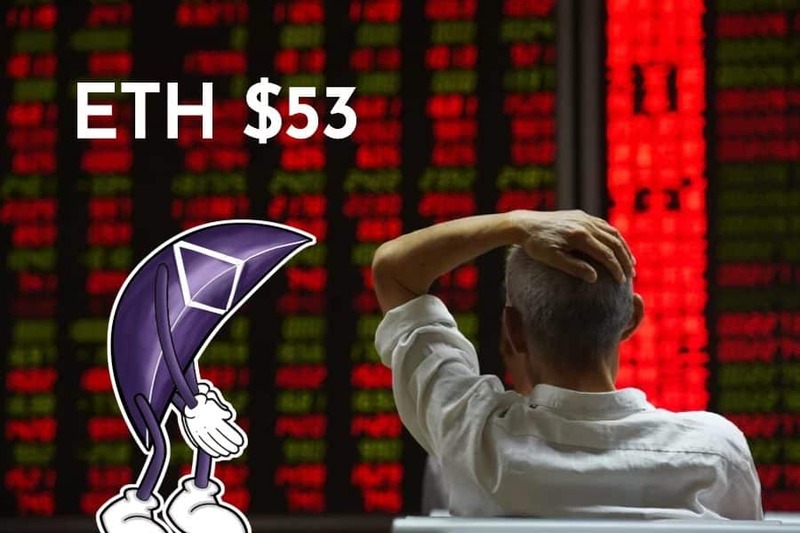 But now, as the price of Ethereum has fallen below $200, the mining of ETH is no longer profitable and may also prove to be an expense rather than an income if the price keeps falling. Jihan Wu, the founder, and CEO of Bitmain, one of the largest bitcoin mining companies accuses Craig Wright of trying to take down the whole BCH community by force. According to Wu, Wright attempted a 51% attack on the BCH blockchain. Wu also blamed Proof of Stake mining for the unprofitability as according to him Proof of Stake mining is risky and has unsolved issues. Nvidia, the chipmaker for cryptocurrency mining equipment was in the news last year for earning quite a high amount of revenue due to the increase in demand from cryptocurrency miners. Now, as the prices have fallen and people are backing out of mining business, the sales of the company have fallen to more than $100 Million dollars per quarter. It is predicted that the cryptocurrency related revenue of the company may fall to zero in the upcoming days due to the fall in ethereum price. Ethereum price has fallen more than 70% during since January this year.